Sizes available Small/Medium or Medium Large. 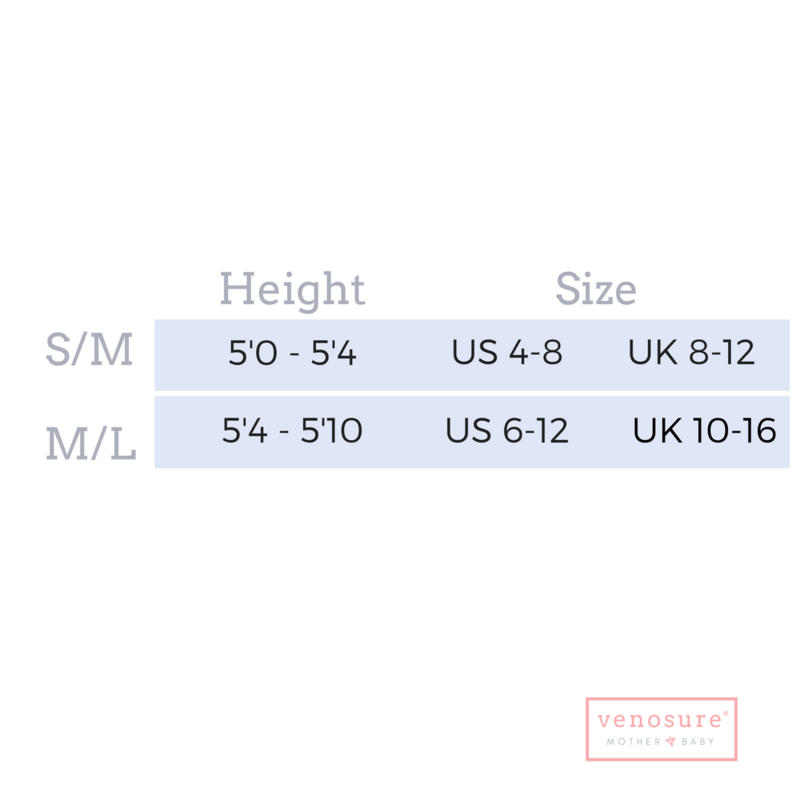 If your size measurements are borderline between sizes, we always recommend picking the size up for maximum comfort. Fabric Composition: 70% Acrylic, 27% Nylon, 3% Elastane.